When you start a new shop or open a stand at any event you will find yourself looking for a quick and easy way to give products to clients. 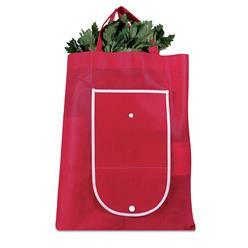 Having a stock of branded, high-quality shopping bags is the perfect answer to this situation. 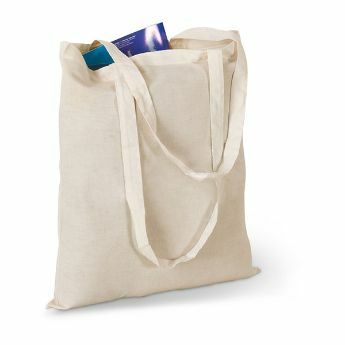 Our selection of shopping bags is large, from plastic to woven cotton, which means we know choosing the perfect one is difficult. Our consultants are always ready to help you choose the perfect one, or you can fill in a quick quotes form, we will contact you within 24-hours.